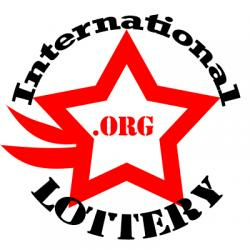 Power Play 4X There was four Match 4 + Powerball with Power Play 4X ticket sold, worth $200,000. 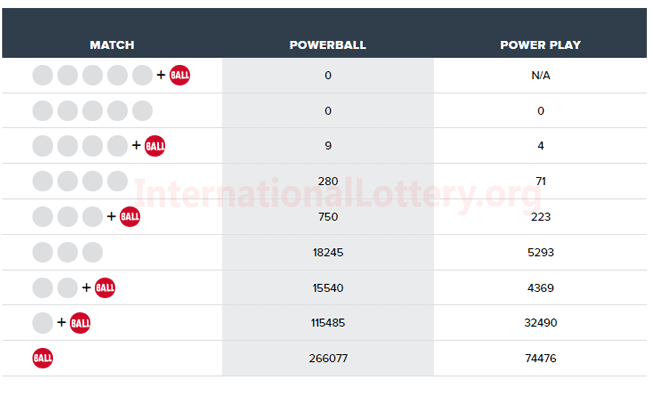 There were nine Match 4 + Powerball ticket sold, worth $50.000. 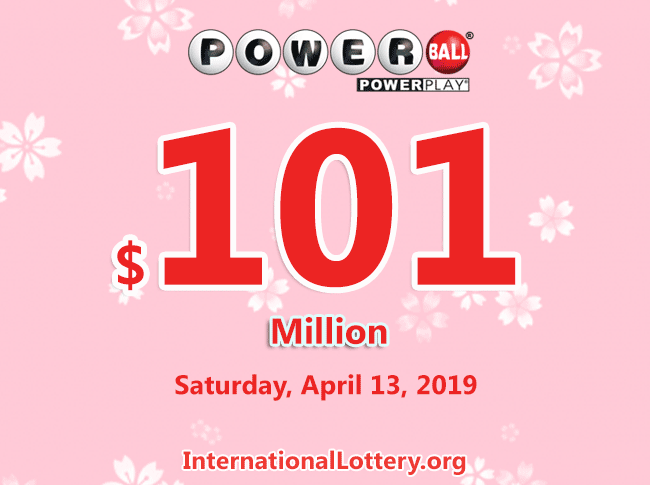 The jackpot for April 13, 2019 ‘s drawing will be $101 million ($62.7 million cash). Who will win the next $381 million Powerball jackpot?